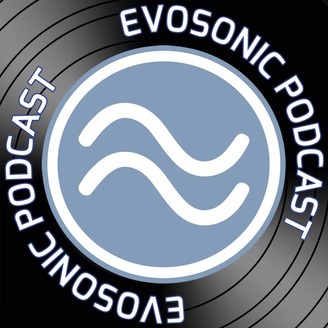 Evosonic was a specialist in electronic dance music of German radio station that was available on cable and satellite. 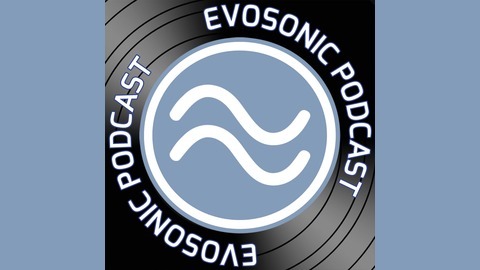 Evosonic was operated by a team led by DJ Mike S. (Chris-Maico Schmidt) from Stuttgart. The first broadcast took place on 1 May 1997 from Cologne.The broadcasting ended on 1 October 1999.Evosonic than submit to the conventions of format radio, but let his music writers and DJs who renounced largely on a fee, a lot of freedom. The programs covered from many styles in electronic music and traditional high musical quality.